Plantronics P240 Calisto 240 USB Handset Phone for PC Skype (57240.001) | Plantronics USB phone VOIP Headsets. 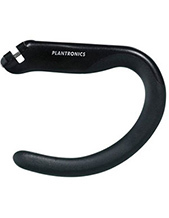 Plantronics P240 Calisto 240 USB Handset Phone for PC Skype (57240-001) | Plantronics USB phone VOIP Headsets. 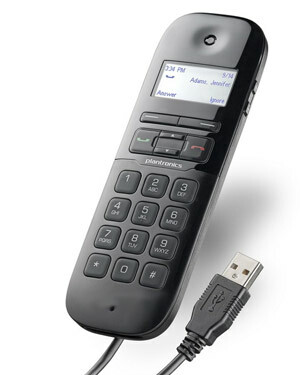 Make migrating to PC communications simple with the P240 next-generation USB handset. 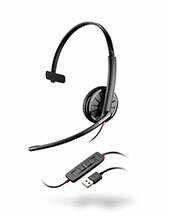 Your evolution to PC communications will be easy with the new Plantronics Calisto P240 USB handset. It’s perfect if you’re new to PC calling. With its portable size, LCD display and integrated personal speakerphone, managing PC calls on-the-go has never been easier. And with top of the line audio technology, you’ll like how you sound, too. 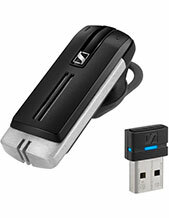 The Plantronics Calisto P240 is ideal for Road Warriors who need a portable device to manage calls on the go or office workers who no longer have a desk phone to manage calls. It also comes with a carrying pouch for on the go convenience.